Acrylic case for LiV Pi Starter and Expert for Raspberry Pi model 3, 2 and B+. LCD screen not included. 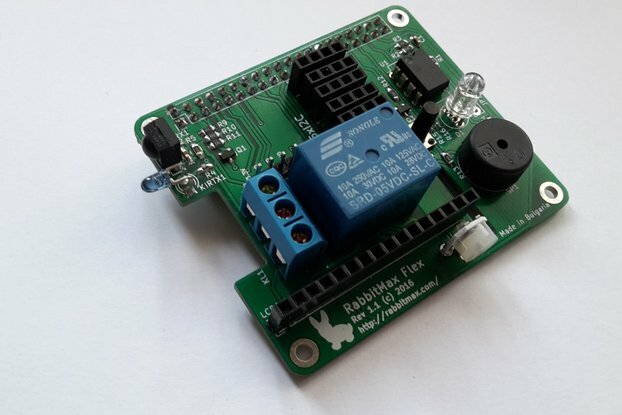 This is a case for LiV Pi, an open source indoor air quality monitor. The case consists of six rectangular panels cut out of 3mm thick coloured acrylic sheet. 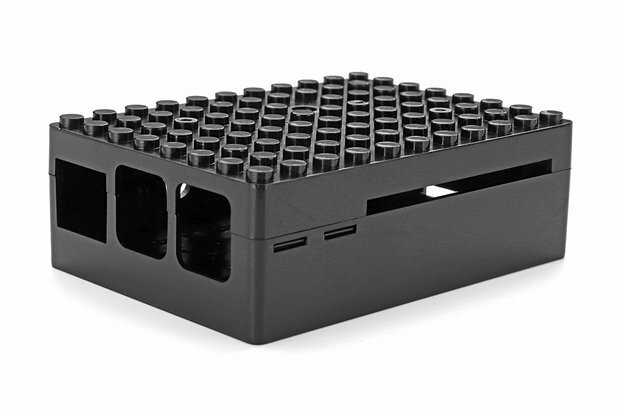 The case comes with all screws, nuts and standoffs needed for assembly. 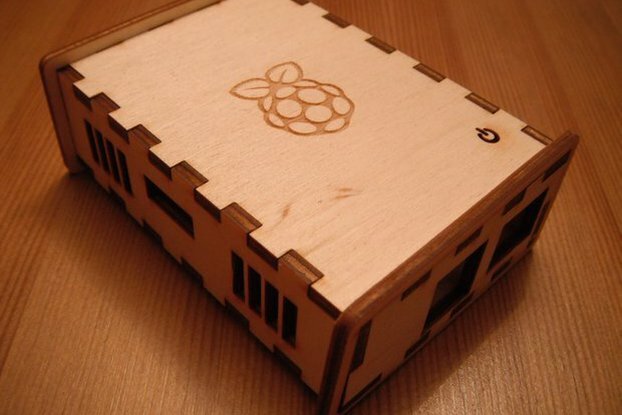 The case fits LiV Pi for Raspberry Pi model 3, 2 and model B+. 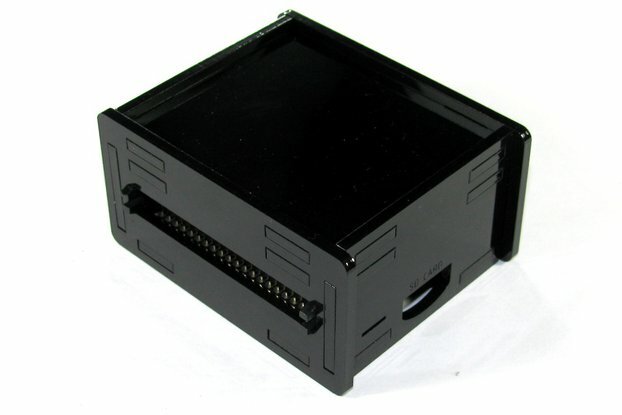 The case does not fit LiV Pi for Raspberry Pi model B. Currently we are offering the following colours: red, dark blue, orange, green, purple. The video shows LiV Pi device mounted into a blue case.